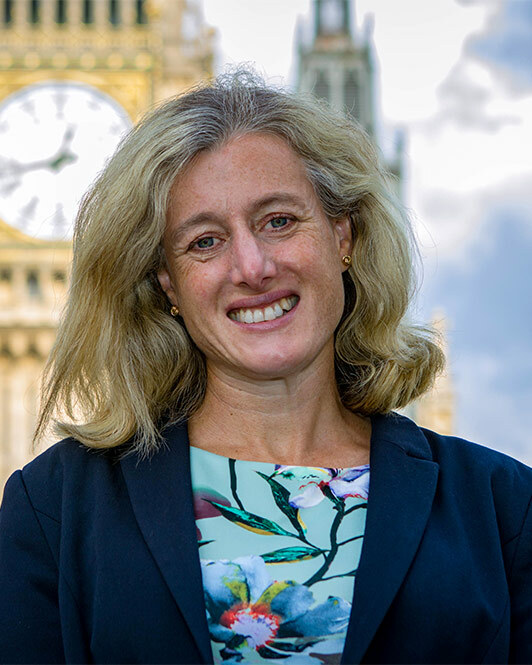 High Peak MP Ruth George MP is asking people’s views on Brexit at two public meetings and a new survey on her website. Ruth said: “Throughout the whole process of Brexit, I have said I will weigh up whether or not to vote for the deal that is agreed based on the views of local people and businesses. The public meetings are at Buxton Methodist Church on Friday 23 November and at The Place, Glossopdale School, on Saturday 24 November, both meetings start at 7.30pm. Ruth is also holding a Business Summit on Friday 23 November at the University of Derby in Buxton to discuss options with local businesses. “I hope these events and the survey will give as many people as possible the chance to give me their views and discuss the options before us. I will do my best to make decisions in the light of those views,” Ruth said.